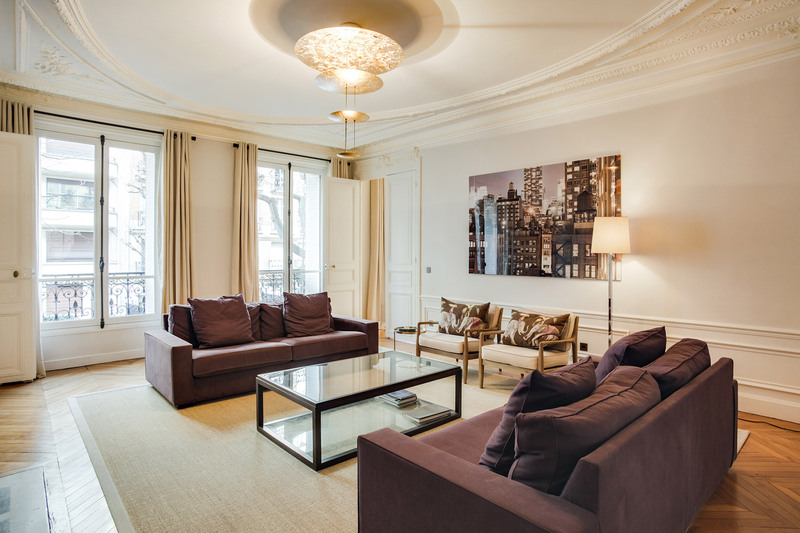 Savoring the charms of a Paris lifestyle starts with finding the perfect home. Save time and ensure you get the finest property by browsing our hand picked list of the best apartments for sale! 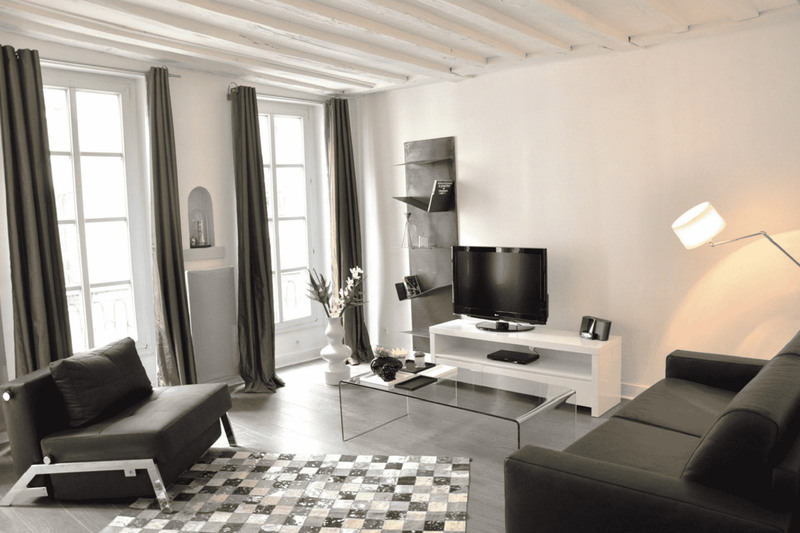 Paris Perfect Property Search Services offers select apartments for sale in the most charming and sought-after neighborhoods of Paris. 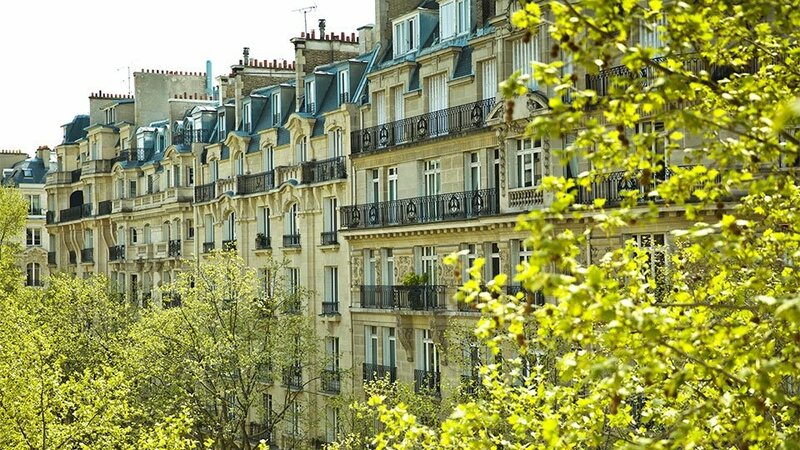 Step outside each morning and you'll be spoiled with the many choices of charming Parisian cafés, patisseries, bistros, boutiques and nearby market streets. You'll fall in love with the Parisian lifestyle as you settle in to your new home, discover the best bakeries in the neighborhood and shop alongside locals at the open-air markets. 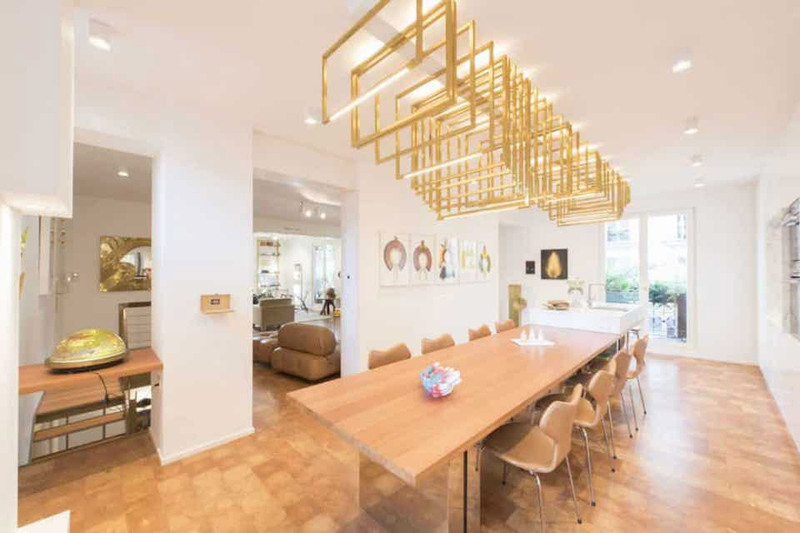 Stroll along the Seine at sunset and return to a beautiful home where you can relax and enjoy the company of family and friends. 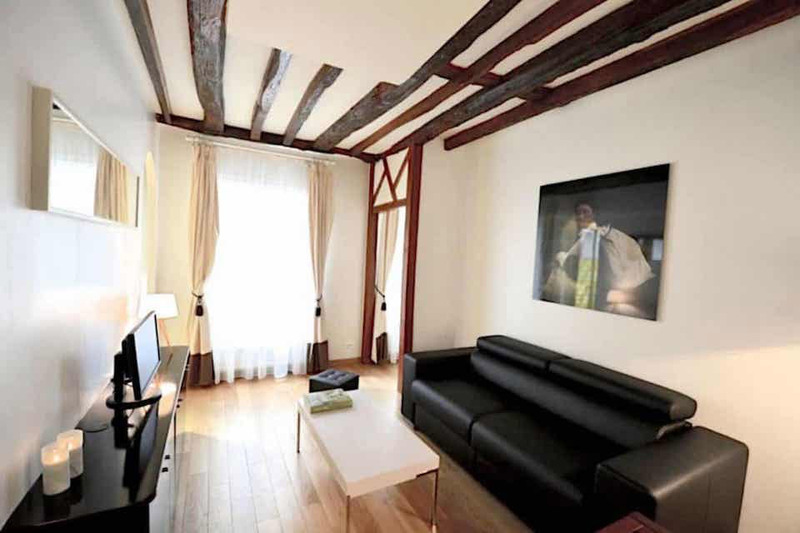 Just steps from charming rue Bretagne and Square du Temple, this renovated 1 bedroom apartment is the perfect mix of antiquity and modern. 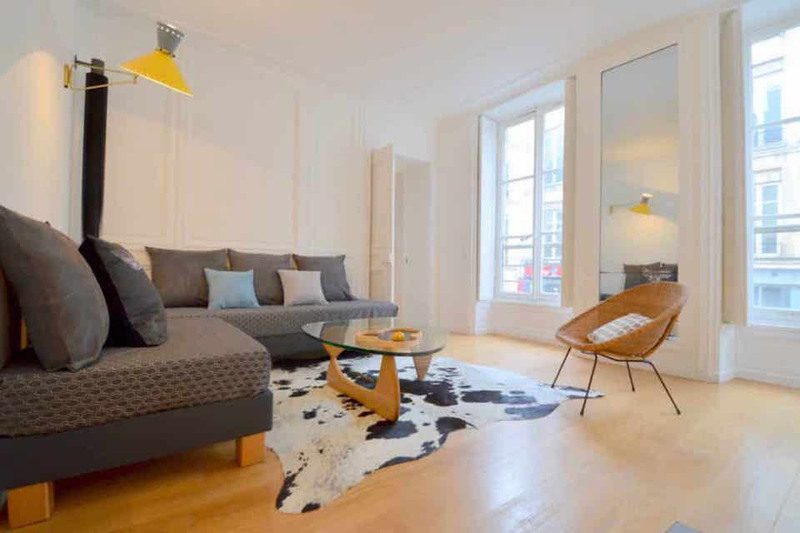 Located on rue de Turenne in the Haute Marais area of Paris, this beautifully renovated apartment is located steps from all the historical sites in the center of Paris. 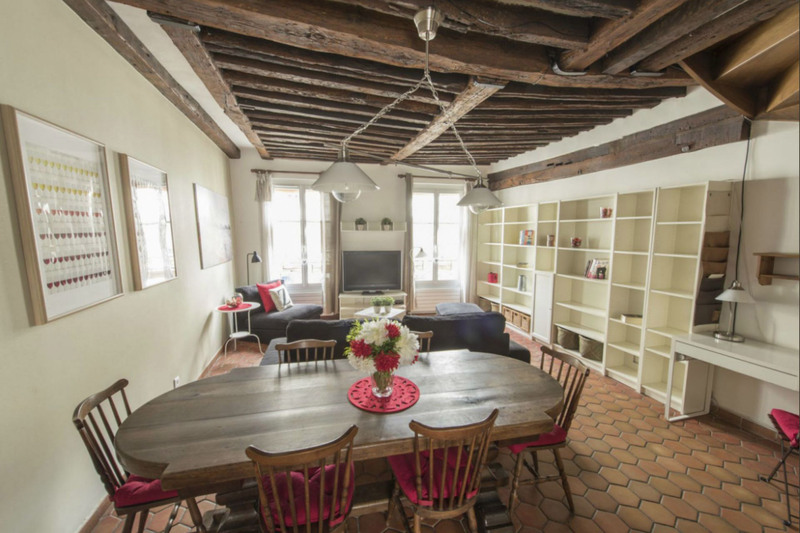 Located on the famous rue des Francs Bourgeois in the heart of the Marais, this exceptional duplex property has been completely renovated and includes a parking place and two storage cellars. 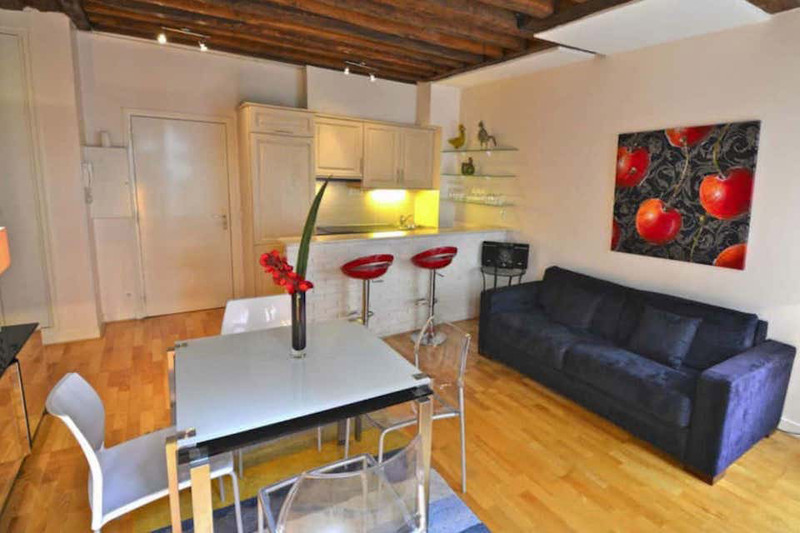 Charming duplex apartment in the Marais, just steps from Square du Temple and rue de Bretagne. 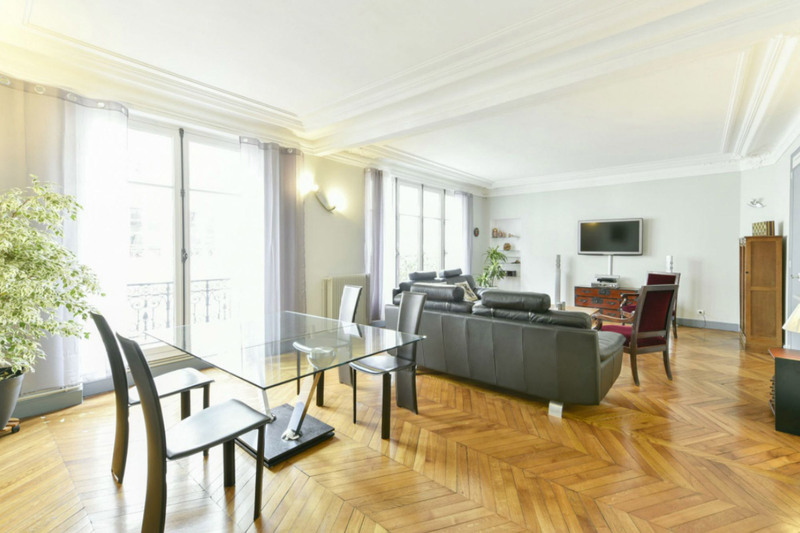 Spacious, classic Parisian apartment located in the trendy Marais area with original moldings, parquet floor and long balcony. 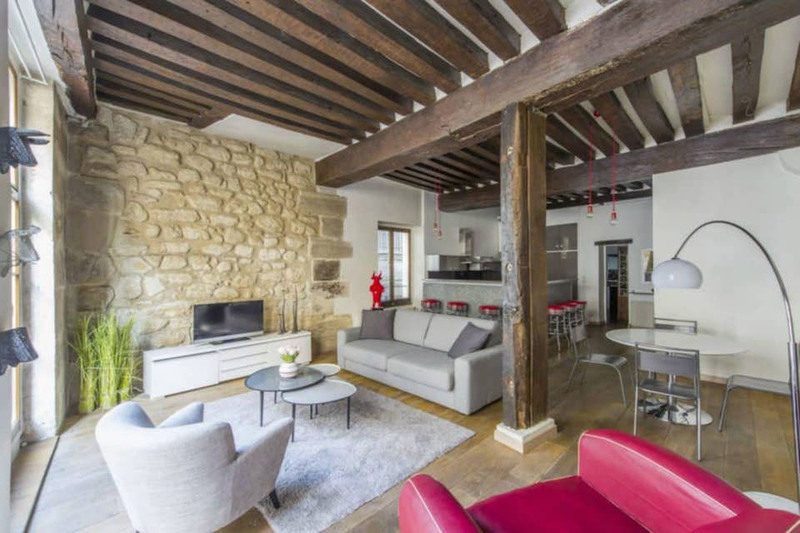 Featuring original stone walls and wooden beams, this 2 bedroom apartment is a stones throw from the Hotel de Ville and river Seine.